Metcalfe’s skinny® is currently the fastest growing premium popcorn brand in the UK and is now sold throughout all major retailers. 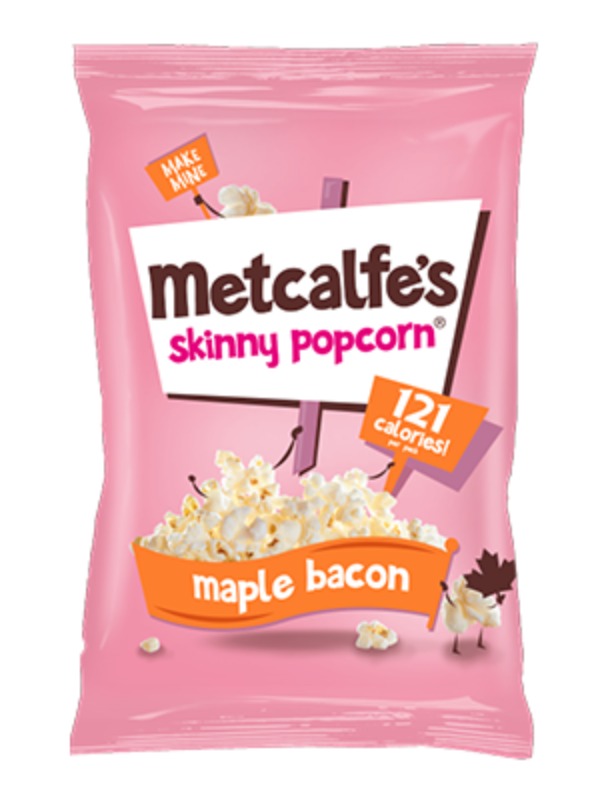 From deep within their Popcorn Lab, Metcalfe’s® ensure all of their deliciously lipsmackingly good, lightly seasoned popcorn offerings are made without artificial flavours and colours. 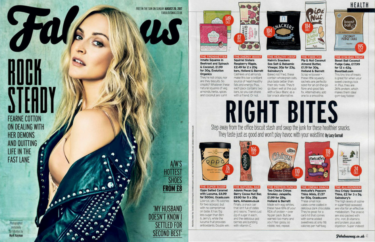 Each flavour more than satisfies your cravings with fewer than 125 calories per serving. 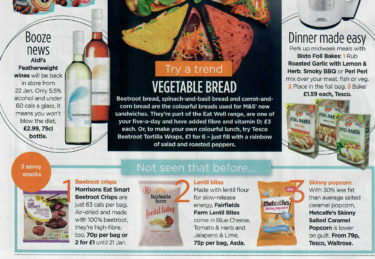 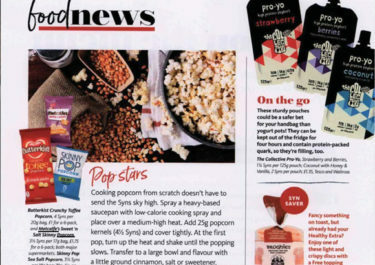 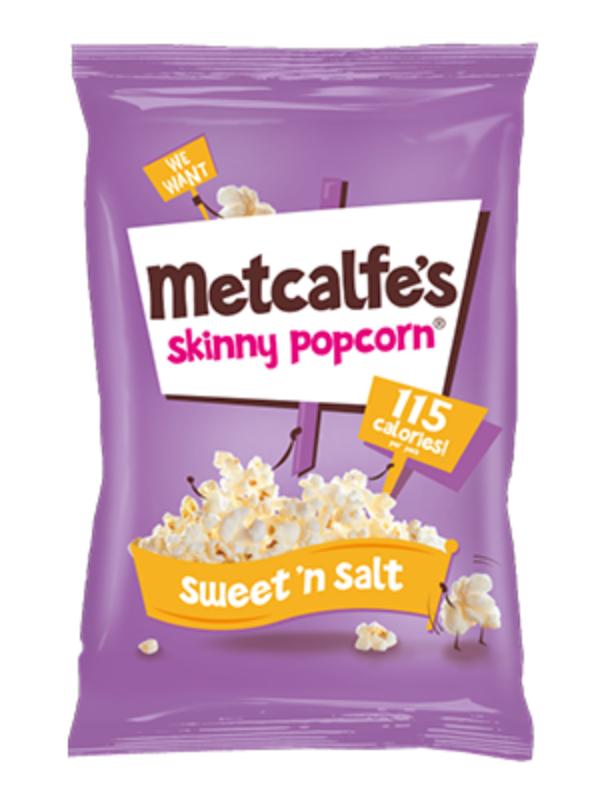 Made with the very best butterfly popcorn and popped to be just so, Metcalfe’s skinny® is the perfect snack for pleasing peckish popcorn lovers!